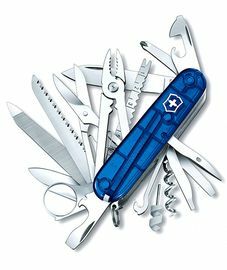 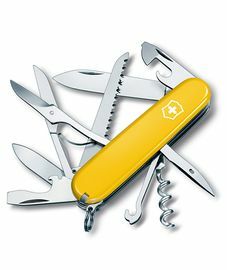 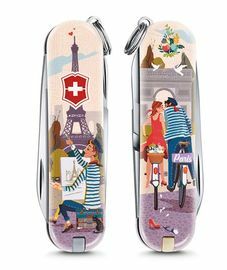 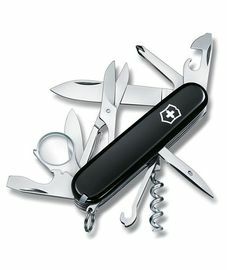 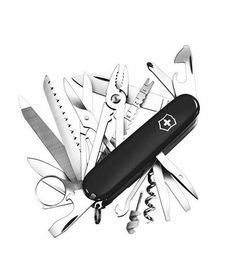 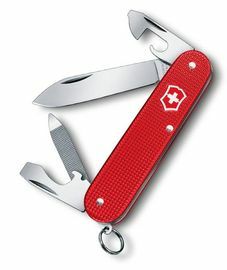 Swiss Army knives were always a symbol of quality. 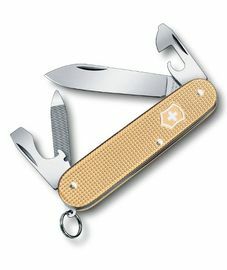 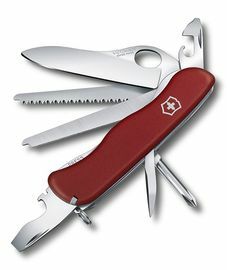 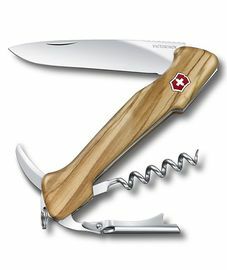 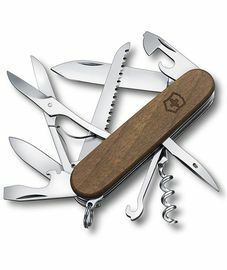 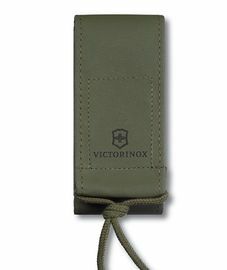 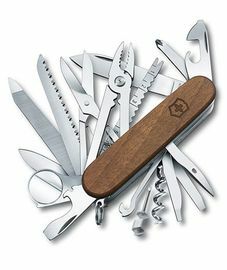 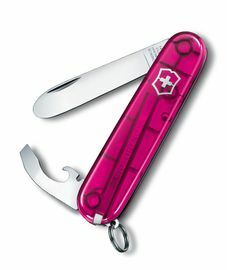 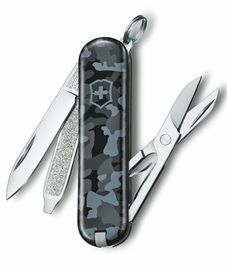 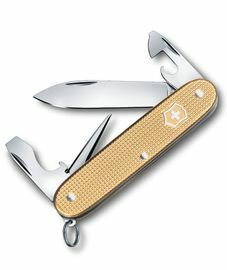 Authentic Swiss Army knives are being produced only by two companies: Victorinox and Wenger. 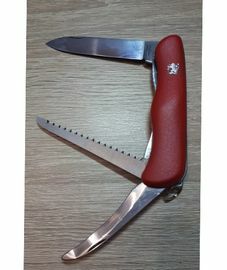 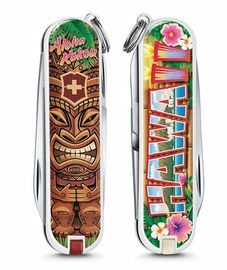 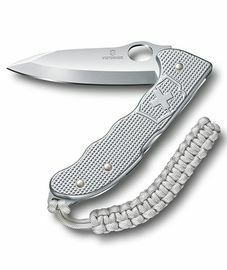 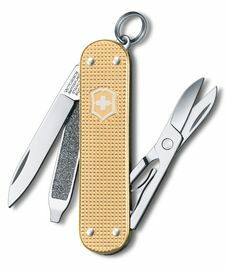 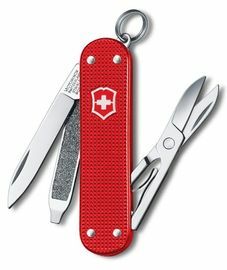 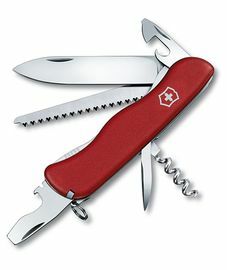 The knives can be easily distinguished, because the Victorinox knives have a Helvetic cross placed into a stylised coat of arms and the Wenger knives have a cross placed into a red square. 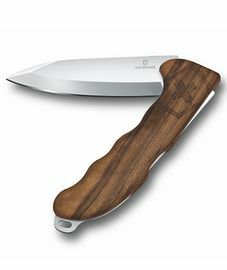 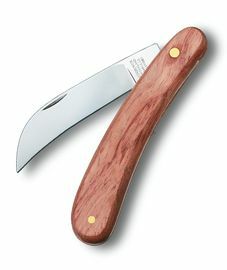 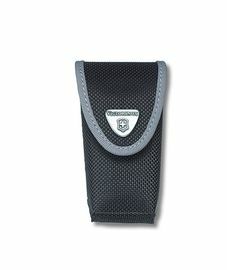 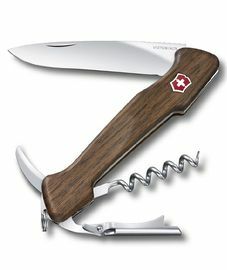 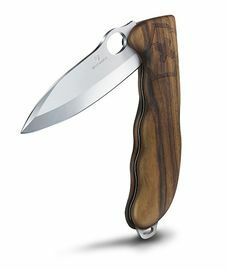 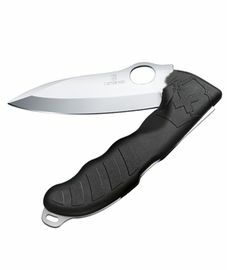 Swiss knives perfectly embody the combination of functionality, practicality and simple elegance. 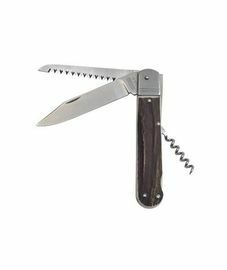 You don’t have to be a career soldier to appreciate their sharp blade and other accessories like a corkscrew or a file in everyday life. 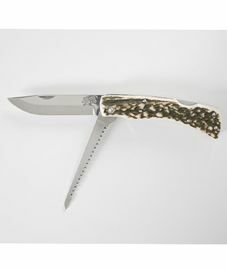 These knives hide in themselves quality proved by years. 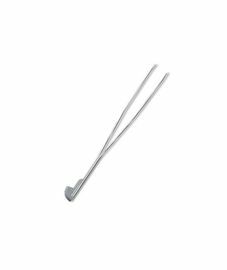 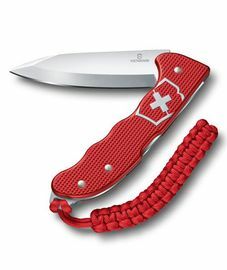 The choice of Swiss knives is a hit in the black without a doubt, you will find in them a trusty companion, which will serve you for years to come. 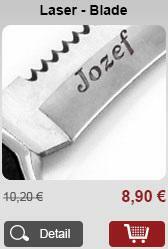 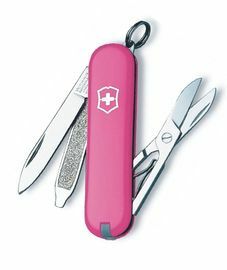 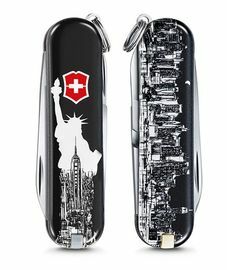 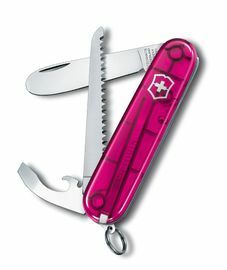 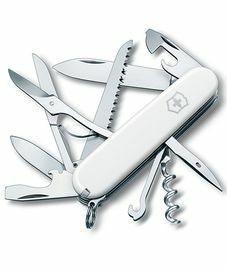 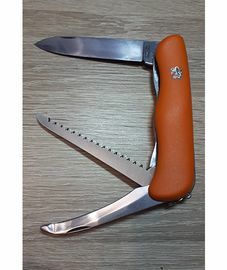 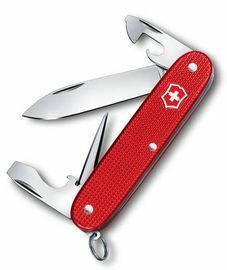 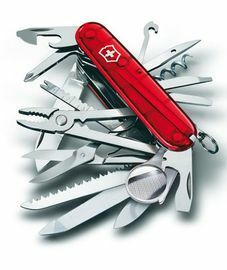 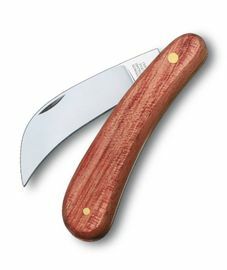 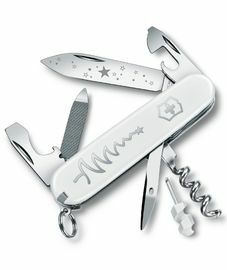 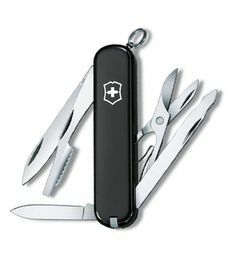 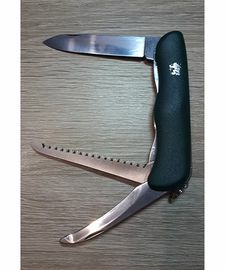 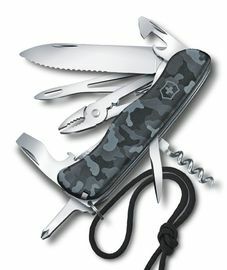 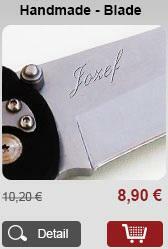 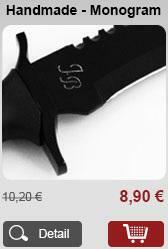 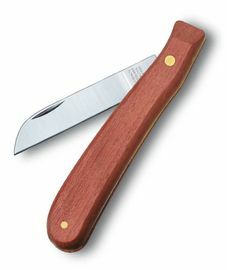 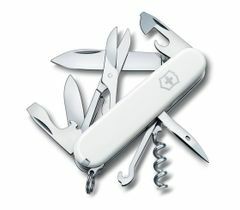 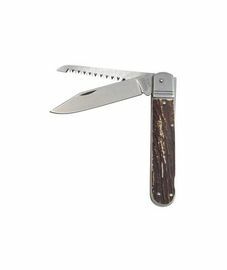 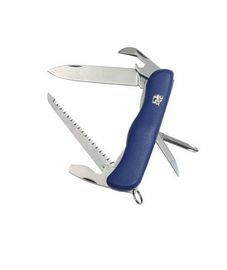 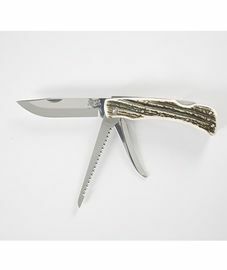 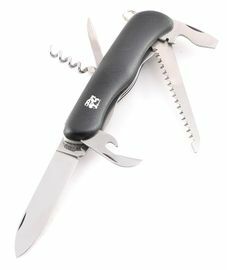 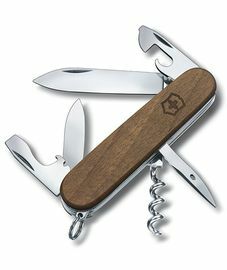 With us you will find Swiss Army knives for excellent prices.